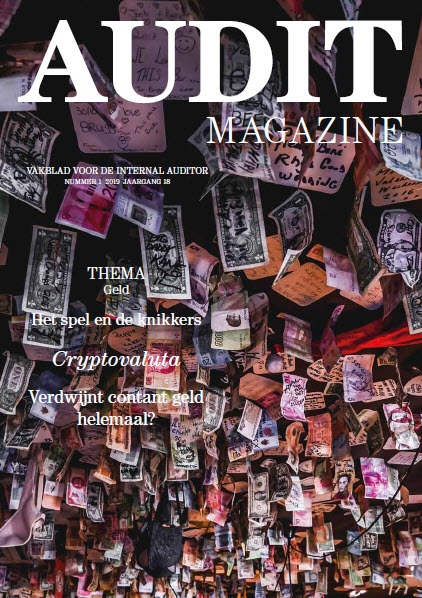 Op 24 februari 2017 ontving de afdeling Internal Audit van Koninklijke Vopak het Certificaat Kwaliteitstoetsing, uit handen van Thijs Smit, lid van het College Kwaliteitstoetsing van IIA Nederland. Katie Slipper, Global Director Internal Audit: "The team and myself have found the detailed external assessment (a first for Vopak) to be a valuable experience providing an insightful confirmation of the way in which Global Internal Audit provides assurance on critical processes and activities within Vopak. We would like to thank the members of the Quality Assessment team for their diligent review and stimulating dialogues supported by thoughtful and inspiring considerations."